all abandoned - nanuet mall last call - would you jeopardize your manager's career? 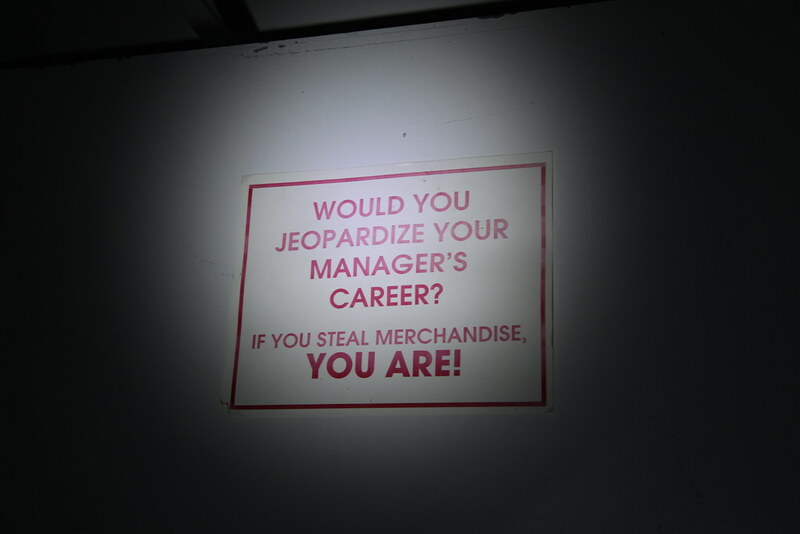 Would you jeopardize your manager's career? If you steal merchandise, you are! Really, if one is unscrupulous enough to steal merchandise, it's unlikely that the job security of their supervisor is a very high priority.